Details, details, details. 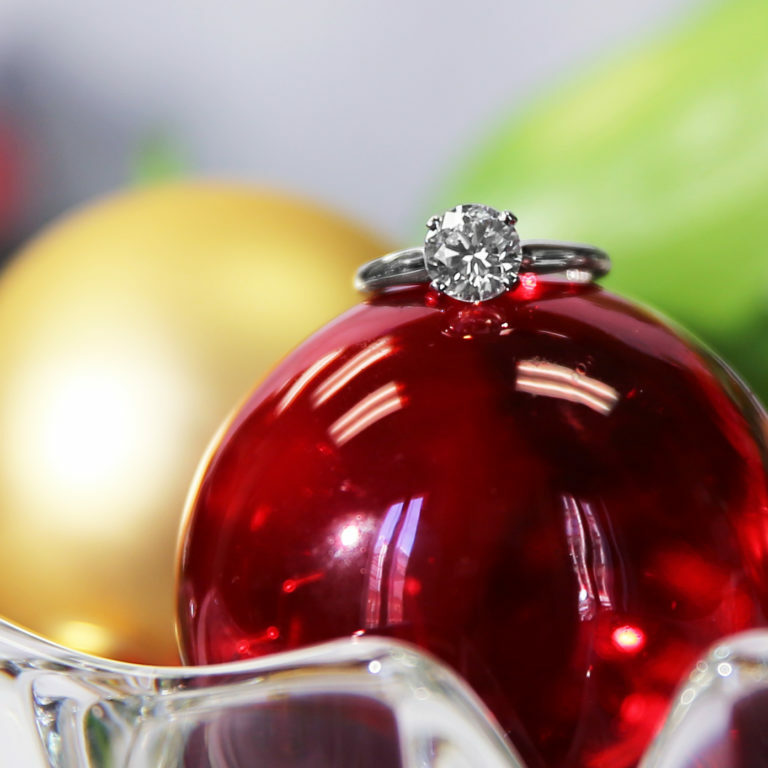 After deciding on your ideal diamond shape, it’s important to consider the diamond’s setting as well. 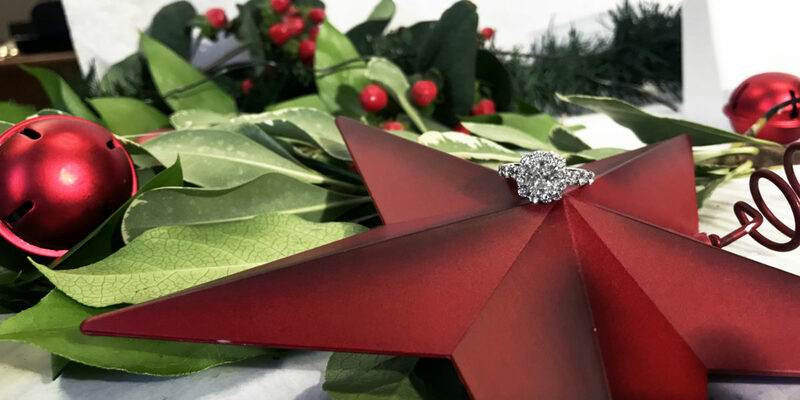 From the classic solitaire to 2018’s popular halo, here are our thoughts about what will set your ring apart and make it absolutely perfect for you. 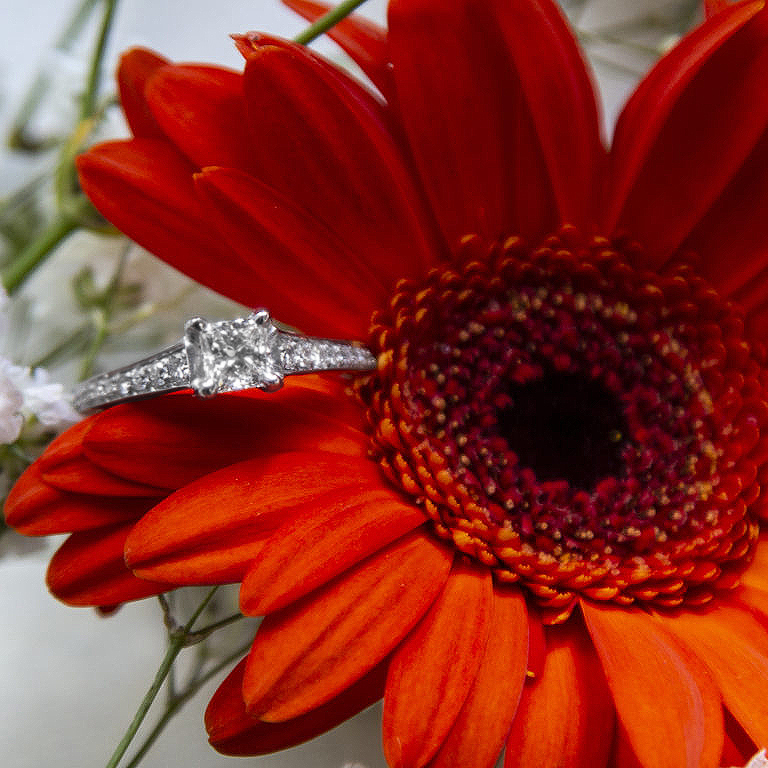 The elegance of the prong and solitaire setting is undeniable. 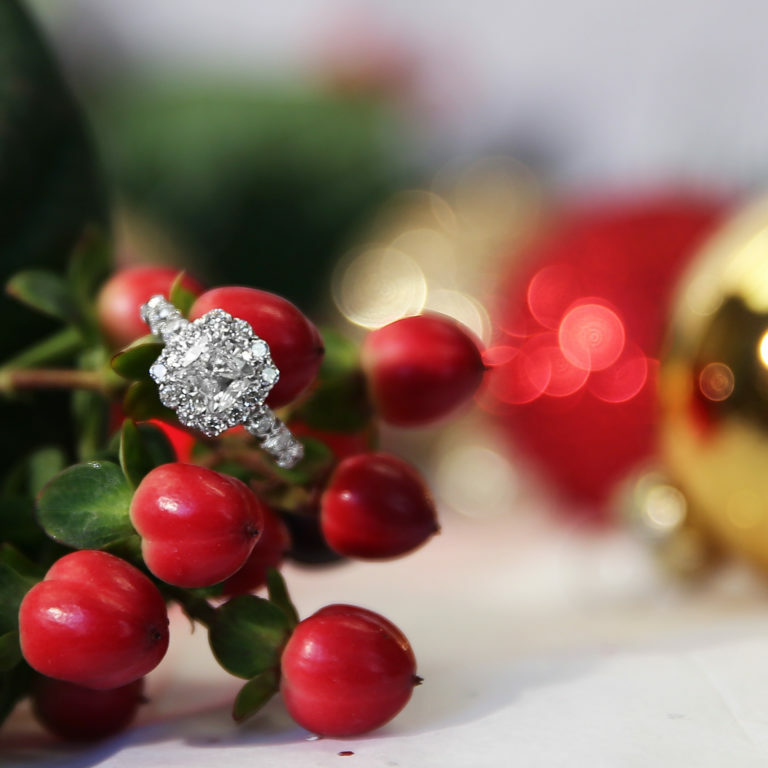 This classic engagement ring style sets your diamond among a number of secure prongs, maximizing the total amount of light reflected by your diamond. The number of prongs varies, but fewer prongs show more surface area, whereas six offer more security. The best part? 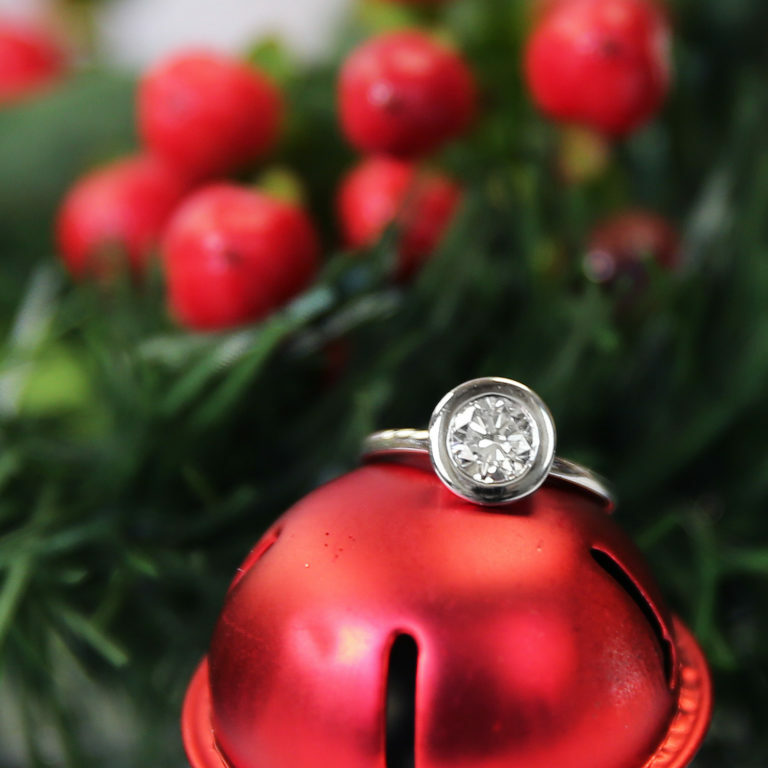 The solitaire setting is easy to clean, ensuring your diamond will sparkle and shine with minimal maintenance. If you’re looking for a modern engagement ring setting with some vintage pizzazz, the bezel is for you! These stunning and protective rings feature your diamond in a precious metal mold, making your stone appear larger than it is. Designs can range from the simple and streamlined to the glitzy and the glamourous. Hello, sparkle! Channel settings showcase diamonds in horizontal rows along the band of the ring, adding extra glitz alongside the center diamond. The channels are set within the band, making the surface completely smooth and comfortable to wear. The channel design will not snag clothing, but there is a catch. Resizing and repairing can be challenging for this setting. Fashion isn’t always easy, but the beauty of this setting is worth it.